Check out the presentation video of Champagne Jean MICHEL. A five-generation precious heritage: Passion, Reason and Love. Quite sophisticated with woody aroma due to the partial oak cask wine-making process, this cuvée shows a golden velvet sparkling texture and citrus fruit nuances. Champagne Jean MICHEL attending the 50th edition of the international wine fair Vinitaly in Verona, Italy, from April, 10-13th 2016. Stand Hall 4 Stand B5. More information on the website: vinitaly.com. 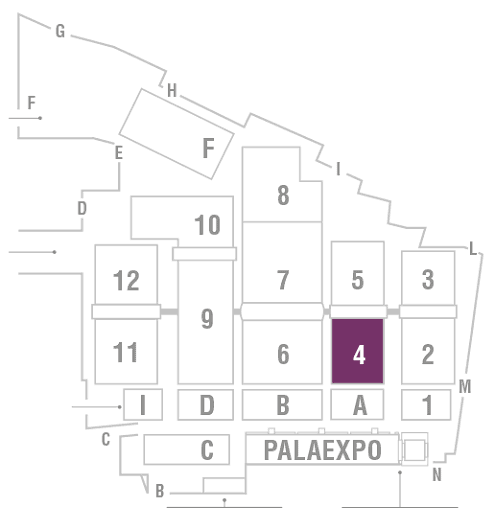 Champagne Jean MICHEL will attend the 2015 Vinexpo Exhibition Place de Bordeaux-Lac from June, 14-18th 2015. Be welcome at our stand. This “green” Cuvée comes from grapes whose vines have grown completely naturally without herbicides or chemical treatments. The only inputs used are allowed in organic farming, in accordance with the European Regulation No 834/2007. Winemaking is also more natural, so no added sulfur (only additive allowed in oenology). This wine allows more aromatic complexity and better wine digestibility. Champagne Jean MICHEL successfully obtained the certification of High Environmental Value (HVE) in 2014. 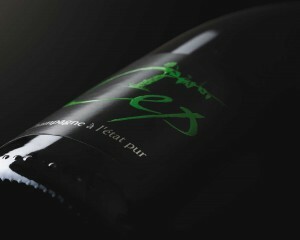 By its engagement in the HVE certification, Champagne Jean MICHEL wants to preserve the environment by arguing its practices on the exploitation. HVE is an environmental certification outcome of the Ministère de l’Agriculture. This is a formal process, regulated by law, and accessible to all establishment on a voluntary basis. 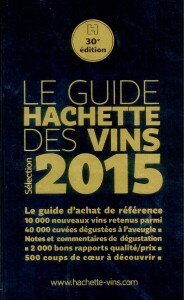 Gold Medal for the cuvée Vintage 2005.